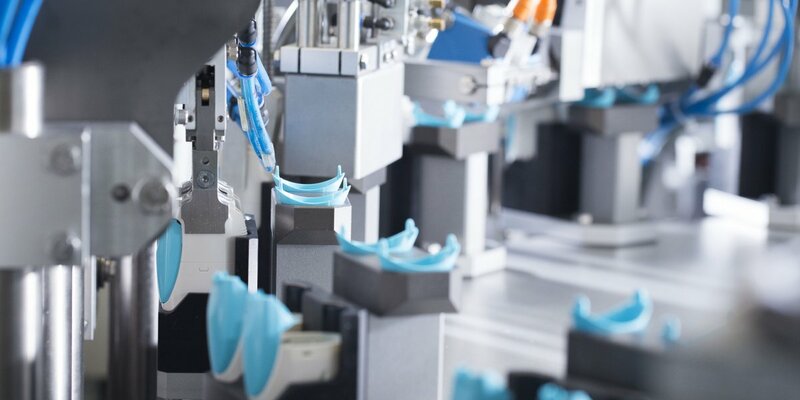 To manufacture drug delivery devices demanded by today’s pharmaceutical industry, we’ve developed multi-component assembly techniques, which allow us to create complete drug delivery systems by assembling multiple injection-moulded and plastic components together. Using robotic part handling and high-speed, fully automated assembly, we manufacture multi-component drug delivery devices in ISO7 or ISO8 clean-room conditions. Our design and development team has specialist knowledge of the capabilities of multi-component assembly for both standard and customised pharmaceutical and healthcare products. Find out more about our injection-moulded plastic manufacturing.